Price reduced! Motivated seller. 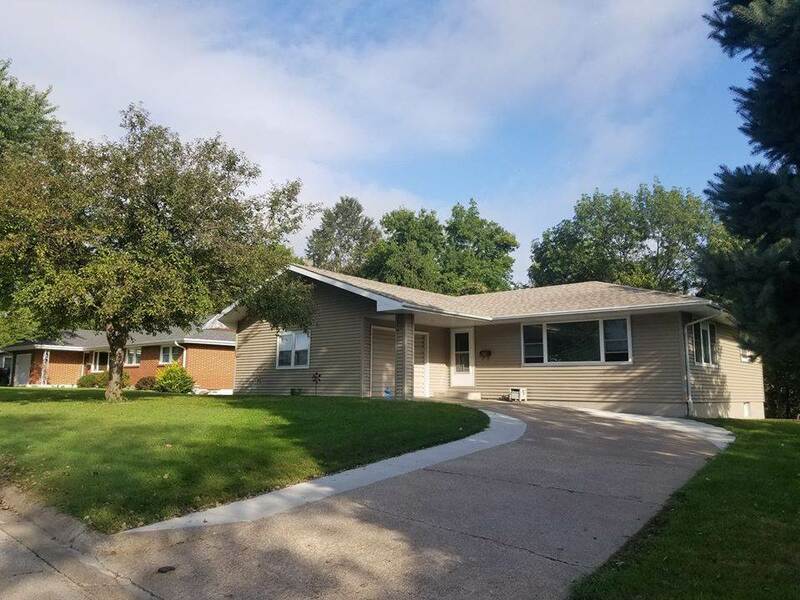 This meticulously cared for, spacious ranch home is nestled in a quiet neighborhood in East Dubuque. The kitchen has been recently remodeled with stunning tile floor and custom built cabinets, complete with stainless steel appliances. This home includes four large bedrooms built for your comfort and convenience, along with two full bathrooms. The basement is fully equipped with a large bar and spacious open floor plan that can be used for entertainment. This walks out to the beautiful scenery of the backyard where you can enjoy sitting around the campfire with friends and family. The over-sized single car garage provides plenty of space for extra storage. Room in the basement can be a 5th non-conforming bedroom or office. Come check out this spectacular home while you can, it wont be on the market for long!